Our teams pride themselves on exceeding client expectations and regularly win awards for their work across a range of products and services. Below, you can see some of our most recent successes. 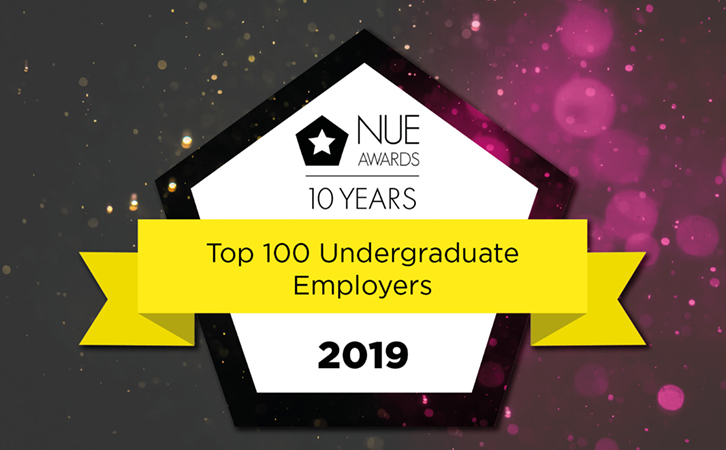 MUFG was recently named as one of the Top 100 undergraduate employers at the National Undergraduate Employability Awards. This is the first time MUFG has featured in the top 100 ranking ever, placed at number 78. MUFG has been named as The Banker's Bank of the Year 2018 in Japan, for the fourth year running. MUFG has won the AirFinance Journal "Bank Loan Deal of the Year for 2018", based on the votes of nine geographically diverse panel judges within the Aviation industry. MUFG has been named as the winner of the Global Bank of the Year award by Project Finance International at the prestigious PFI Awards 2018. MUFG has been ranked ninth in The Banker's annual Top 1000 ranking, an increase from last year's top 10 placing. It is once again the only Japanese bank to rank within the top 10. 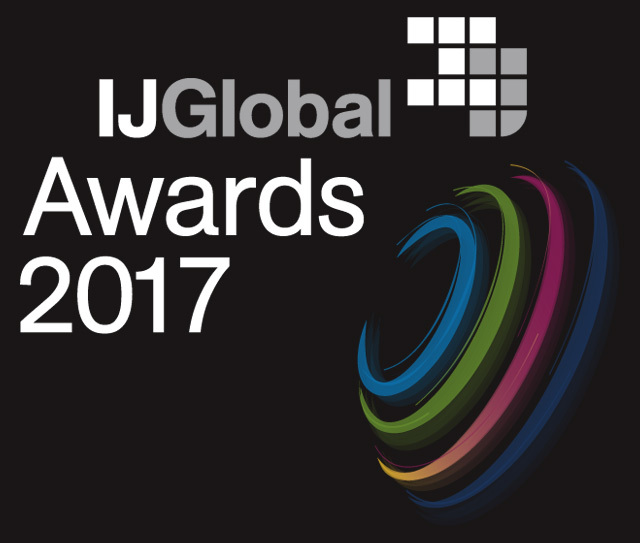 MUFG has acted on a number of award-winning deals celebrated at this year's IJGlobal Awards, Europe and Africa. 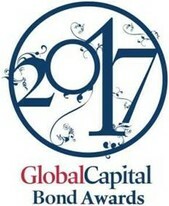 MUFG was named as the winner of the Most Impressive Bank for Corporate Debt Capital Markets and Coming Force in Corporate Debt Capital Markets at GlobalCapital's 2017 Bond Awards. MUFG has been ranked ninth in Dealogic's Private European Medium Term Notes (EMTN) dealer rankings for 2017, and first in its ranking of dealers of structures EMTNs. MUFG has been named as The Banker's 'Bank of the Year 2017' in Japan, for the third year running. The awards celebrate those banks which were able to articulate the strategy that drove their financial performance and how they overcame regulatory, competitive and economic hurdles in the past 12 months. 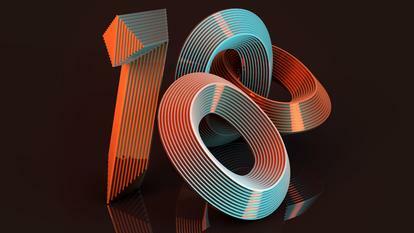 MUFG came 10th in this year's ranking and was the only Japanese bank to feature in the top 10. In addition, MUFG continues to be Japan's largest bank, according to The Banker's rankings, and is ranked 14th in the top 20 banks by trading income, 11th by fee and commission income and 20th by net interest income. MUFG has been ranked the number one bookrunner of corporate hybrid bonds by Dealogic. MUFG has acted as Joint Bookrunner on deals valued at over €10 billion and commanding a 9.7% market share for EMEA issuers in $,€ and £. 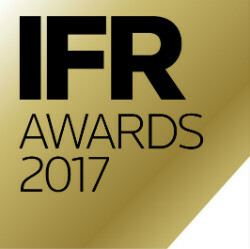 MUFG was named as the winner in the 2017 IFR Awards in the category of Europe Investment Grade Corporate Bond of the Year for its work on Volkswagen's €3.5bn hybrid bond. MUFG also won the North America Investment-Grade Corporate Bond award for its work on AT&T's US$22.5bn seven-tranche bond. MUFG has been named as the Best Islamic Wholesale Bank by GIFA (Global Islamic Finance Awards) for its work carried out in EMEA and Asia. MUFG has arranged recent landmark Islamic syndicated facilities, and also acted as a joint mandated lead arranger on the USD1.8 billion Islamic syndicated facility for Jazan Gas Projects Company – the largest 100% Islamic financed transaction in the world. 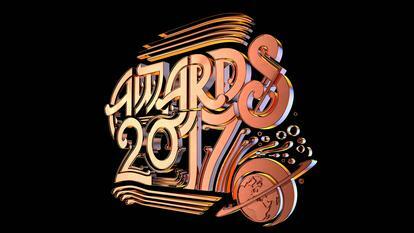 This accolade, presented at the Global Islamic Finance Awards, recognised our leadership in, and support for, the Islamic finance industry. Judges were impressed by our work, which included project financing of the world's largest Air Separation Unit in Saudi Arabia, as well as financing for Brunei Gas Carrier Sdn. Bhd. The latter was the first Islamic structured financing deal initiated by a Japanese bank. 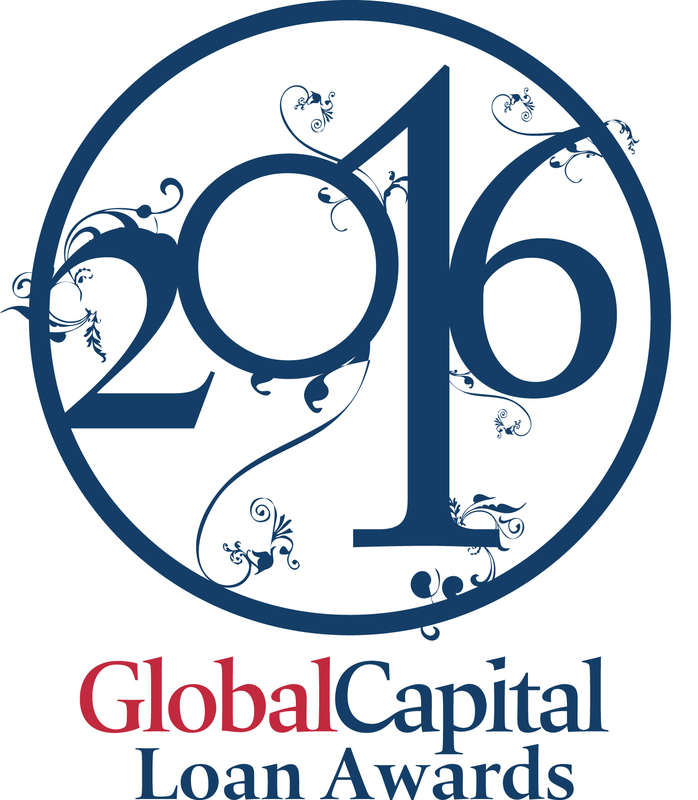 MUFG was named as the “best arranger of project finance loans" at the GlobalCapital Syndicated Loan, Leveraged Finance and Private Placement Awards 2016. MUFG was recognised as being a “market-leader for project finance globally" and also played a key role on the winner of the “best project finance loan" award, acting as financial advisor as well as one of the bookrunners on the Beatrice Offshore Wind Farm deal.